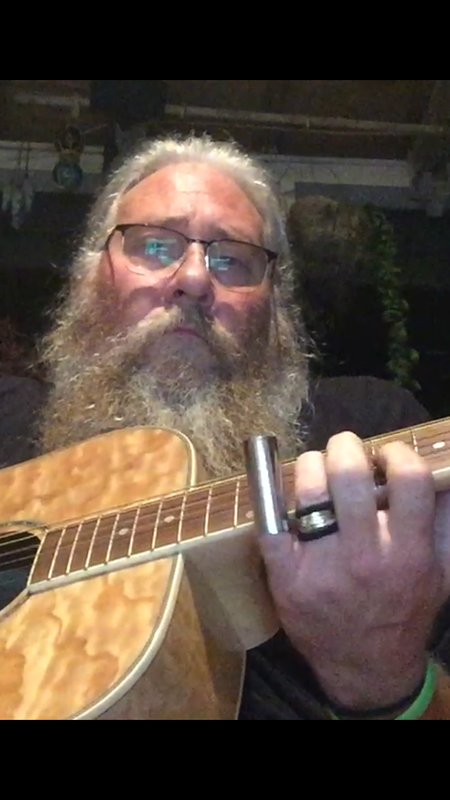 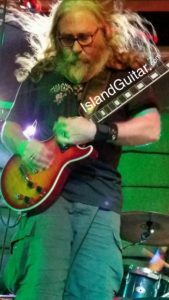 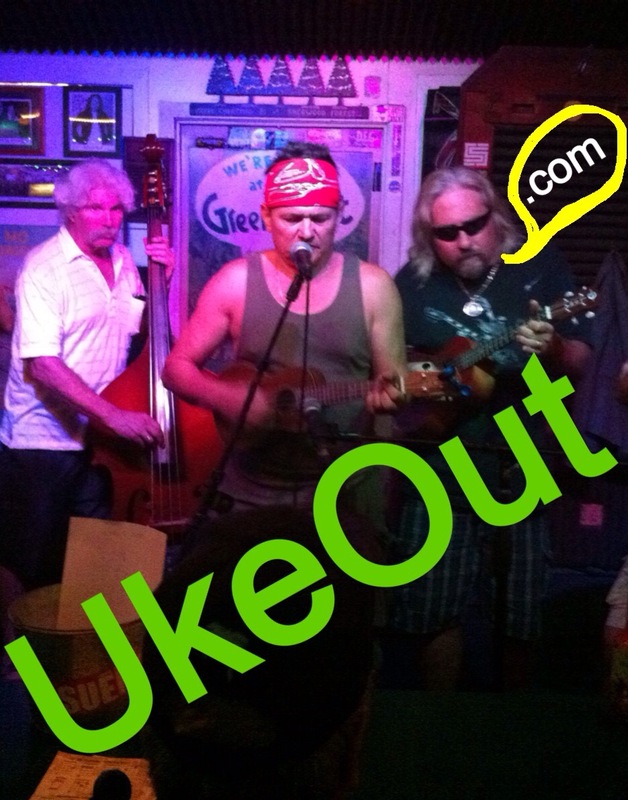 It’s time for another aweseome night of ukulele orchestra and open mic madness at the world famous Green Parrot Bar in “Party Galaxy ” famous Key West!! 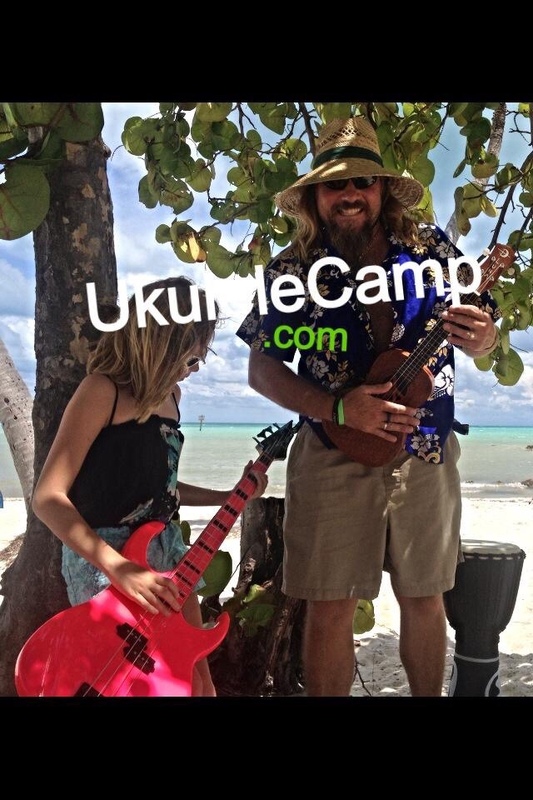 I hope to see you there with your uke in hand!! 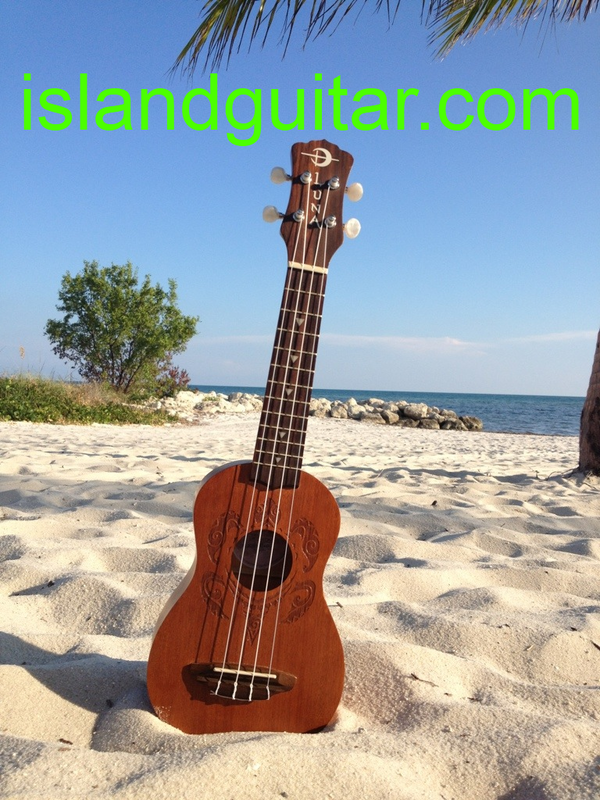 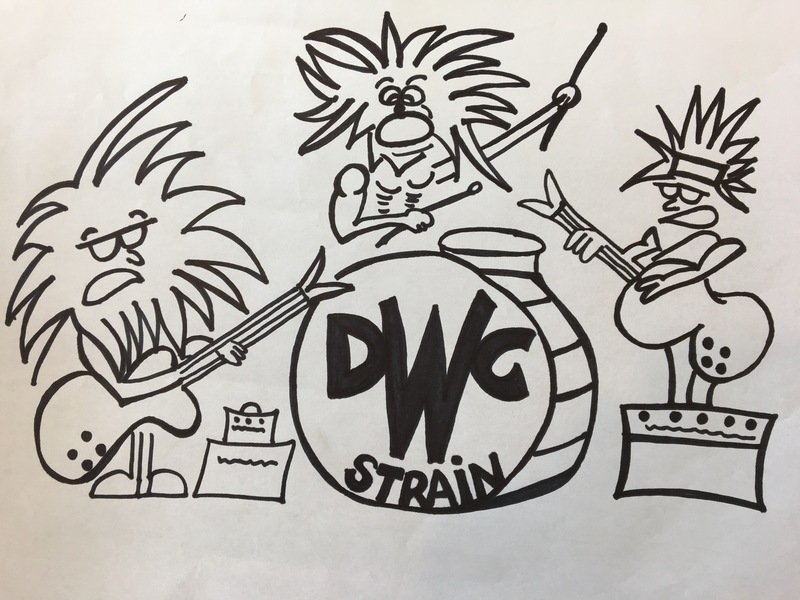 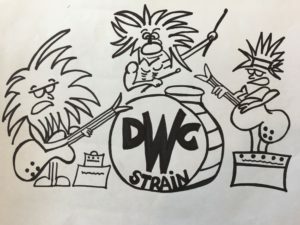 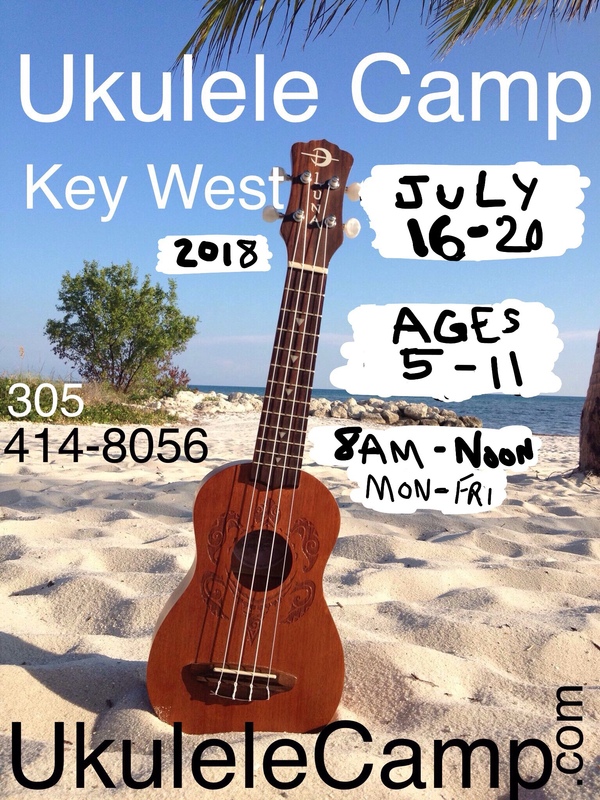 Is your pre-school aged child ready for Key West kids ukulele summer camp? 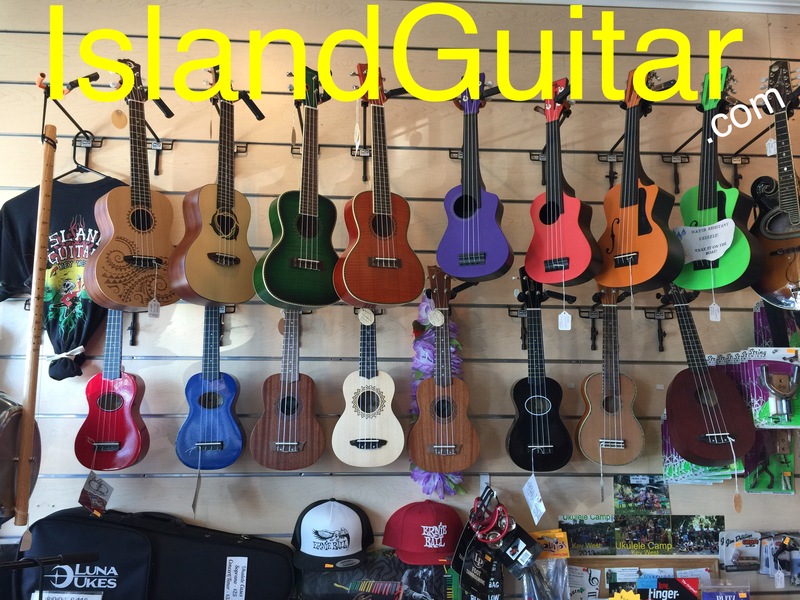 □ Does your child pretend to play ukulele, guitar, bass, violin, flute, drums or piano on objects like tables, pencils, broomsticks, sofa arms, etc? 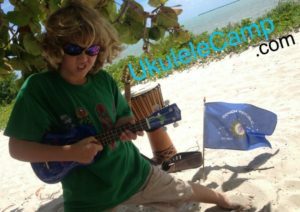 □ Does your child respond to music by tapping their feet, hands, fingers or toes to the beat or like dancing or singing with it?